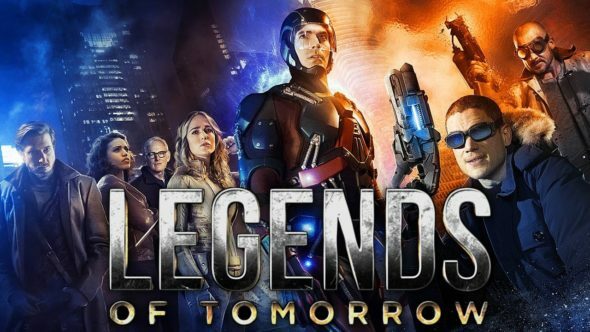 DC’s Legends of Tomorrow will return for its third season in October, and fans will see a very different world. At the end of season two, the legends landed in a present day world where dinosaurs roamed free. Earlier this summer, Brandon Routh teased the third season by sharing the artwork for the The CW series on his Twitter. Are you excited to see the third season of DC’s Legends of Tomorrow? Tell us what you think.